is a year round hockey development school for male/female players of all ages and calibre. From grassroots- IP players to elite level professional players, our programs are tailored to all athletes. 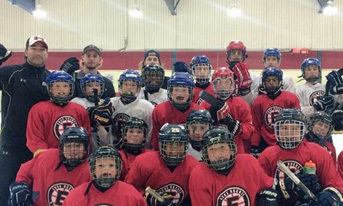 "Great to hear Edge Hockey has expanded to Ottawa. Dave Cornacchia has been both a bench coach and skills coach for my son over the years, so we witnessed and experienced his passion for the game and knowledgeable instruction, first hand. Dave provides a fun and competitive environment for all levels and truly cares about development. 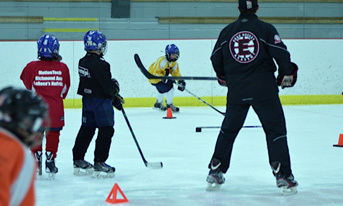 Edge Hockey is a terrific addition to the hockey community in Ottawa."